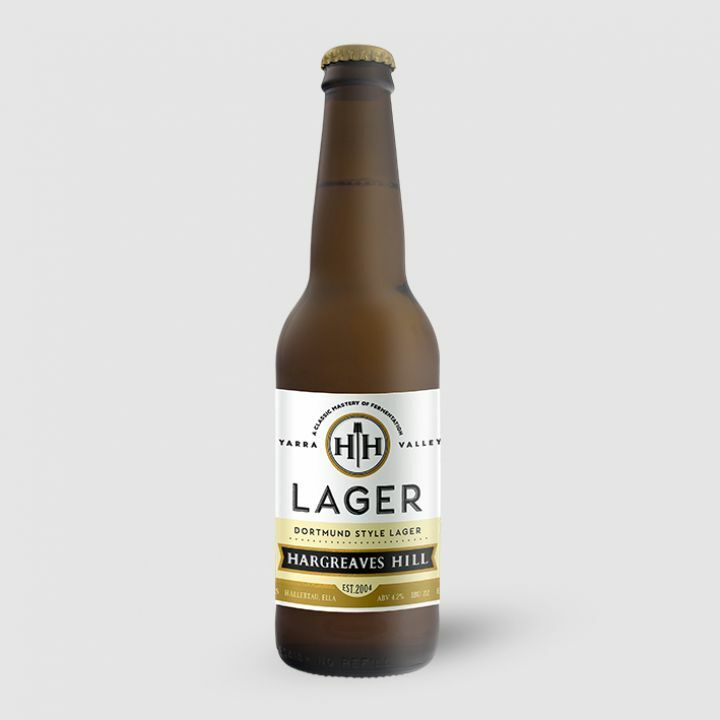 A great entry-level craft beer brewed in the Yarra Valley, this is a German style lager with subtle fruity characters and a crisp mouth-feel. A slightly sweet malt profile adds some complexity and enhances the soft hop presence of Hallertau and Ella. It’s the perfect after-work beer with just enough going on to keep your interest and it’s extremely smashable. For us, this is the quintessential pale ale. Based on the ever-popular US style pale, it epitomises the terms ‘dry and refreshing’. Boasting a hop profile from both US and New Zealand hops, this beer has a lot going on, but is also very accessible for an everyday pale ale. 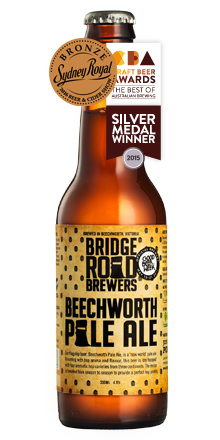 Having picked up ninth place in the GABS (Great Australian Beer SpecTAPular) and an array of awards over the years, it is a truly accomplished beer. Its lean malt base with an aromatic hop aroma leads to a dry finish and, at 4.8 percent ABV, it is the perfect session beer. Modus Operandi has absolutely nailed the IPA style with the Sonic Prayer. Sitting at six percent ABV and with a truckload of American and Kiwi hops, this beer is deliciously addictive. Sonic Prayer is a tribute to brewer Dennis’ favourite band, US psychedelic rockers Earthless, whose first album bore the same name. It’s described as “a psychedelic conglomeration of the holiest of ingredients”, which in earthly terms means a ‘skeleton’ of English and German malts into which “life was then breathed [by] ungodly amounts of American and Kiwi hops”. Following fermentation “the humulus heavens opened up and rained down upon her a torrent of American and Australian hops” too. As a result, the drinker can “expect mind altering, reverberating, aromas of citrus, peach, passionfruit, stone fruit and pine followed by an unstinting malt body and bitterness”. Based on the style that was born in southern Belgium, these ‘Farmhouse’ ales were brewed to quench the thirst of the field workers. They feature a deep, golden colour, showcasing aromas of wild fruits and complex rustic flavours of spice and a little funk (courtesy of the yeast). And there’s a crisp and dry finish to keep the workers happy! In our opinion, this Alphington Brewery is at the forefront of this style. New England IPA… East Coast IPA… Hazy IPA – Call it what you will, this is the hottest style in Australia at the moment. A perfect example of the style would be The Matriarch by gypsy brewing company, Co-Conspirators. Despite having only been on the scene for just over a year, it has churned out some excellent beers. NEIPAs (for short) are brewed to be low in bitterness, unfiltered and usually very hazy. The Matriarch ticks all the boxes. Bursting with stone fruit and citrus flavours, it is full bodied and dangerously session-able at 6.5 percent. 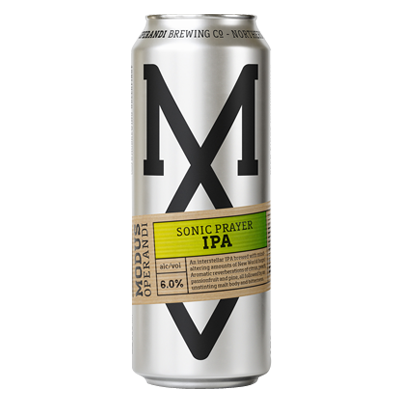 If you haven't tried the style yet, this would be the ideal gateway into the juicy world of New England IPAs. 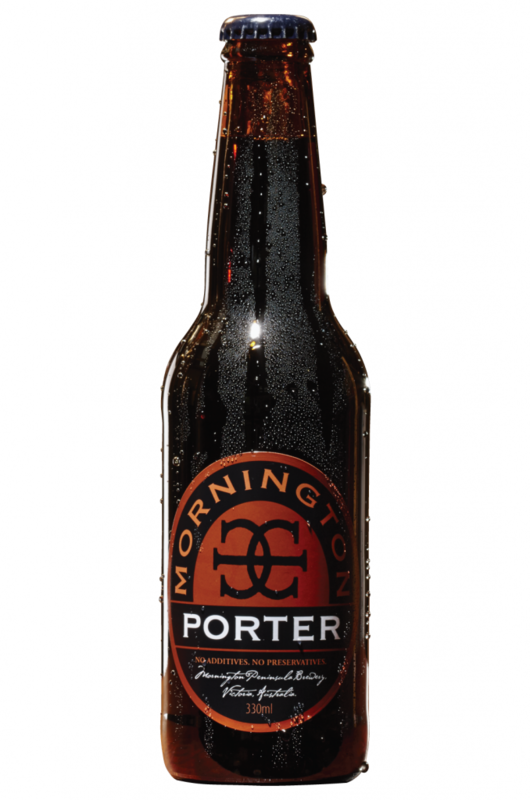 The benchmark for porters in Australia, Mornington Peninsula Brewery’s take on the style is the perfect winter warmer. Showcasing very distinct notes of coffee, chocolate and vanilla, this porter is extremely moreish. First introduced to the world in 2010, it has become a stalwart of the Mornington core range. Rich and big with a luscious mouth-feel, this is excellent for those cold Melbourne nights when all you want is a dark beer and some comforting chocolate. John Tei is the owner of Grape and Grain Liquor Cellars in Moorabbin, Victoria. ABV – alcohol by volume. IPA – India Pale Ale. Session beer – a beer that has a relatively low ABV, making it suitable for sipping in a genteel fashion over a lazy afternoon at the cricket. Smashable – er, get it down your neck with all due alacrity, good sir.